Tanzania is one of the finest places on earth to see herds of the big mammals, families of predators, diverse species of birds, and wildebeest migrations in a traditional African Safari. 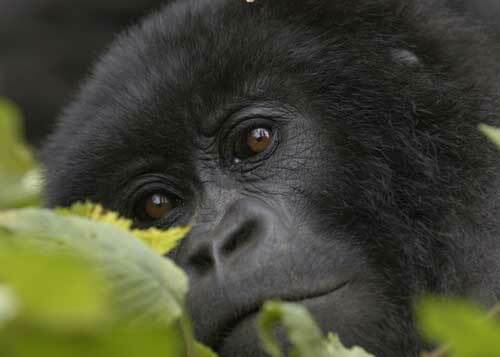 Wildlife safaris through our programmes are mainly centred in the Northern Circuit. 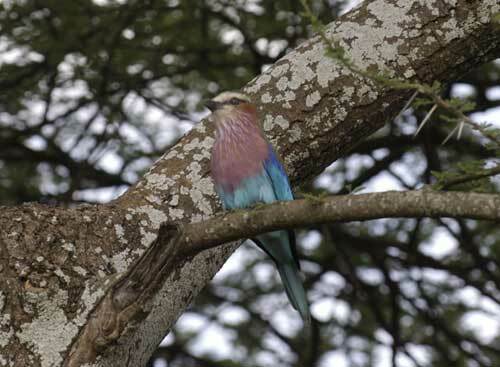 The Northern Circuit is a tourism route that comprises the most famous national parks in the country; - Serengeti, Tarangire, Lake Manyara and Arusha; and also contains the most spectacular natural wonders; - Ngorongoro Crater, Olduvai Gorge and Africa's highest mountain, Mount Kilimanjaro. Safaris into Southern Tanzania and the Southern Circuit (Selous, Ruaha and Mikumi game areas) can also be arranged on request. Serengeti is a Maasai word which means endless plains. Serengeti is the largest national park in Tanzania covering 14760 Sq. Km. which is roughly the size of Northern Ireland or Connecticut. 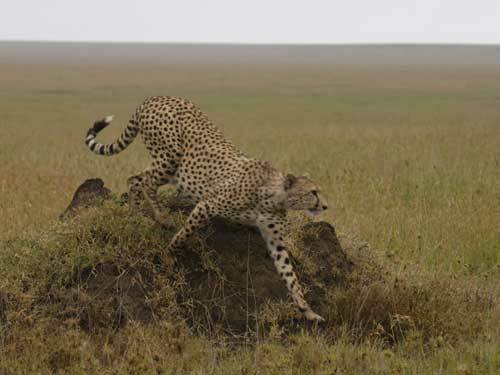 Serengeti National Park is United Nations' biosphere reserve that has the greatest concentration of wildlife on earth. The most magnificent spectacle of Serengeti is the annual wildebeests migration. This is the largest unbroken caldera in the World hosting thousands of mammals and countless flamingos. The crater which is 610 metres deep and which has an area of 260 Sq. Km. has been declared a United Nations World heritage site. Ngorongoro crater lies within the Ngorongoro conservation area which is an extensive special place of landscape, wildlife, nomads and archaeology. The famous prehistoric site of Olduvai Gorge is found in this area. This national park is the closest to Arusha town. With an area of 137 Sq. Km. it lies roughly between the peaks of Mounts Kilimanjaro and Meru. Its spectacular features include Mount Meru, Lake Momella and Ngurdoto crater. It is famous for birds, monkeys and large mammals. The fame of this national park lies in River Tarangire that cuts through the park, and hence giving the park its name. 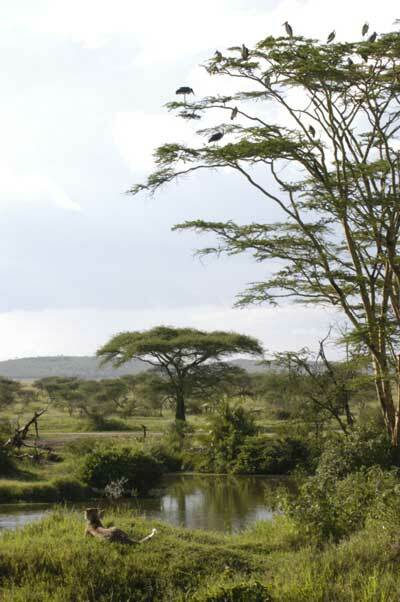 This river is the cause of the dense wildlife population of the park especially in the dry season from June to October when thousands of different animals migrate from dry Maasai steppe to the river looking for water. The park covers 2600 Sq. Km south east of Lake Manyara. Lying at the base of the Great Rift Valley, Lake Manyara National Park is marked by a forest protecting troops of baboons and monkeys; woodlands and grasslands inhabited by elephants, buffaloes, giraffes and other wild animals; and the soda lake itself, a sanctuary to flamingoes and other bird species. 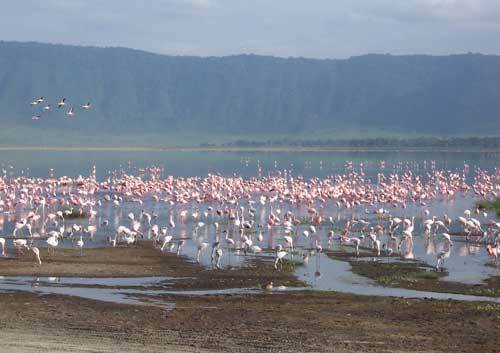 With an area of 330 Sq.Km., of which most of it is water, the charm of Lake Manyara lies in its diversity of habitats and animals. The habit of the lions of this park to climb on trees gives the park a spectacle.